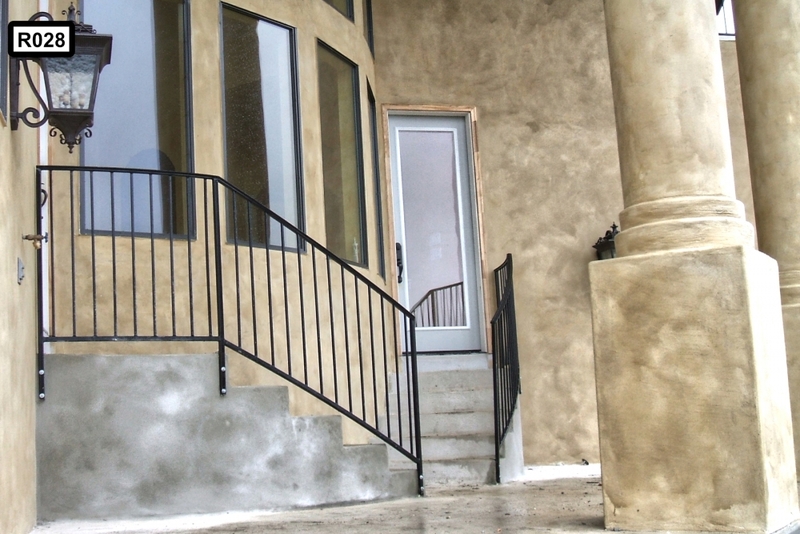 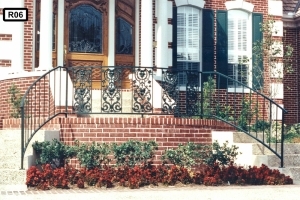 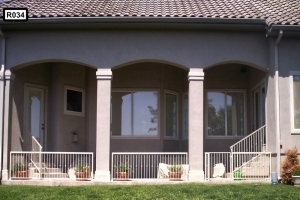 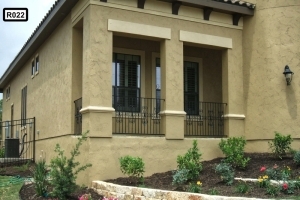 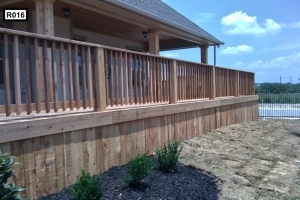 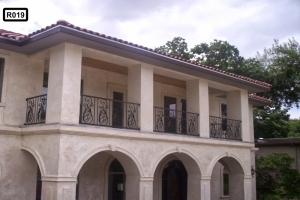 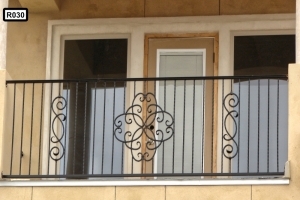 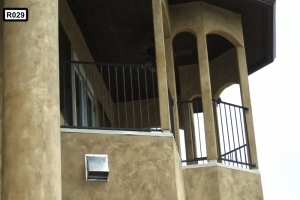 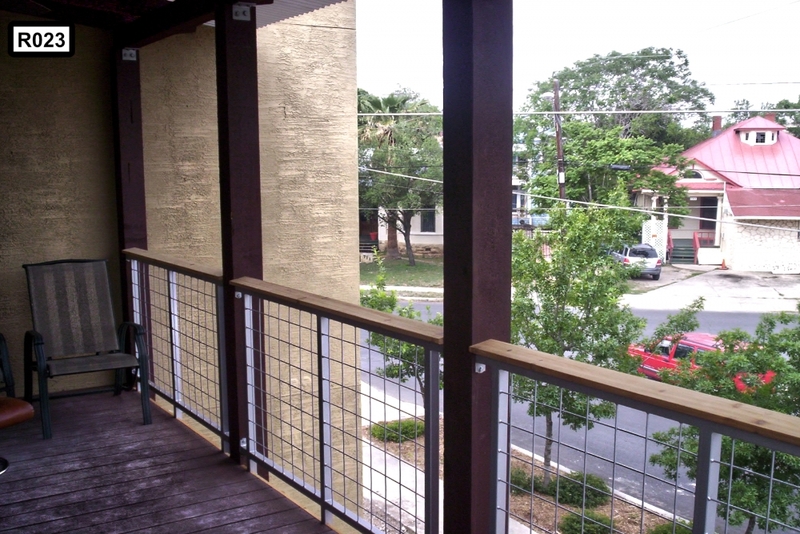 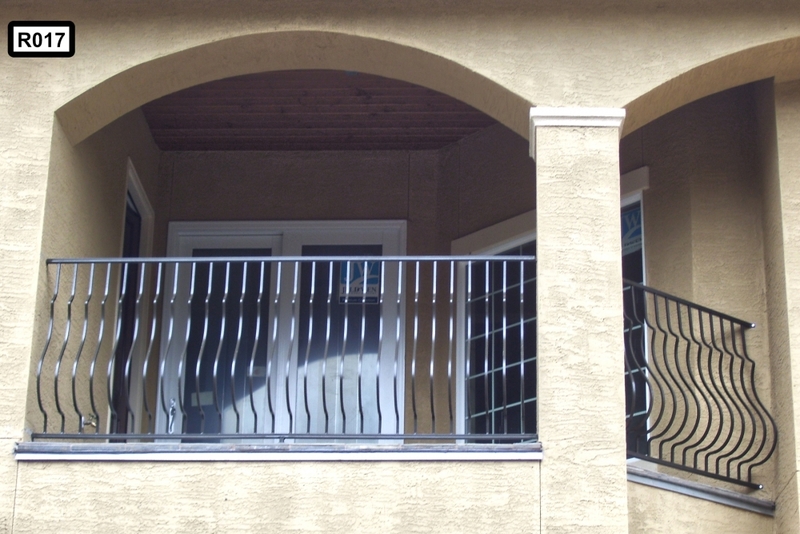 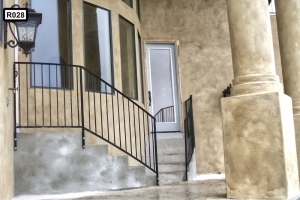 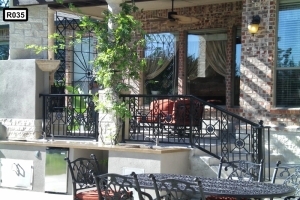 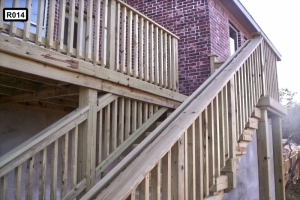 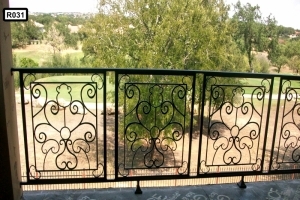 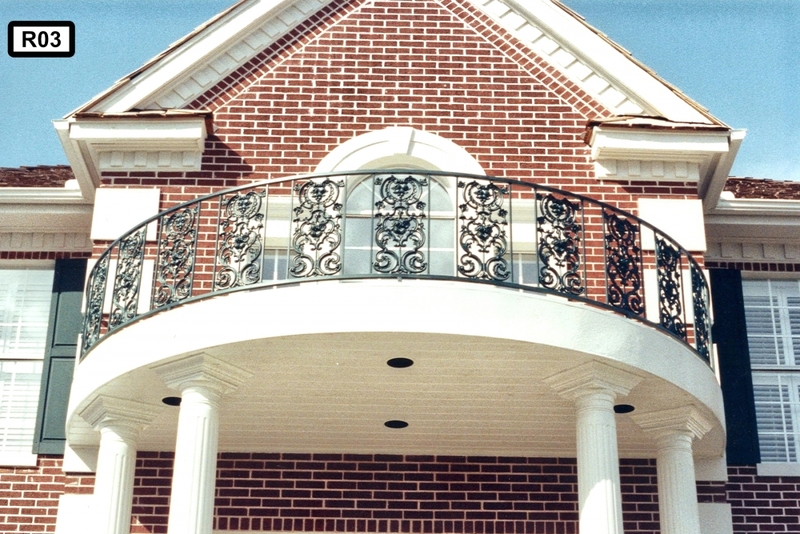 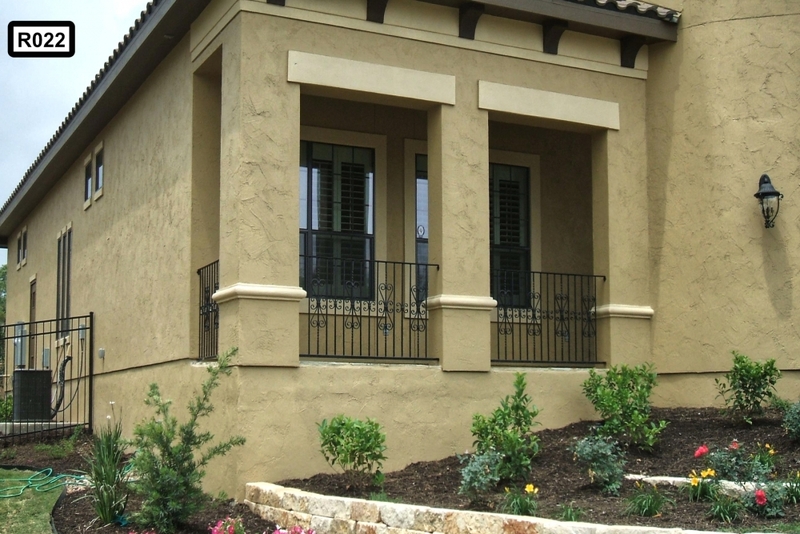 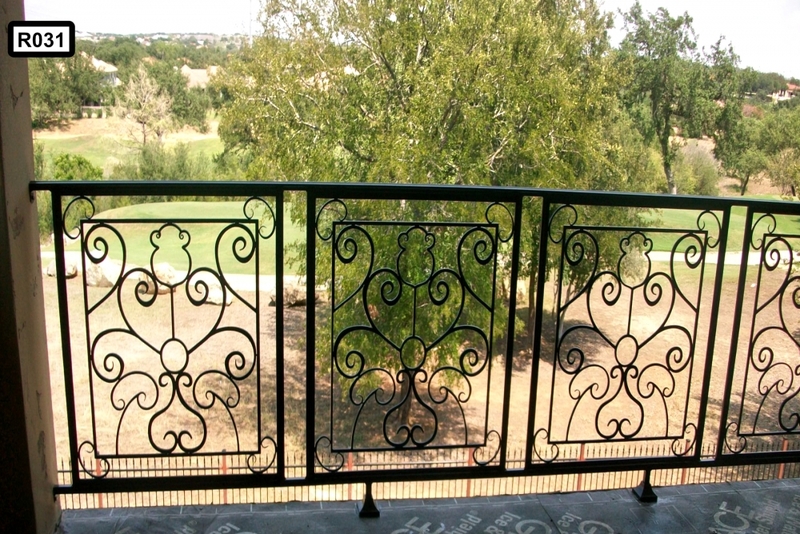 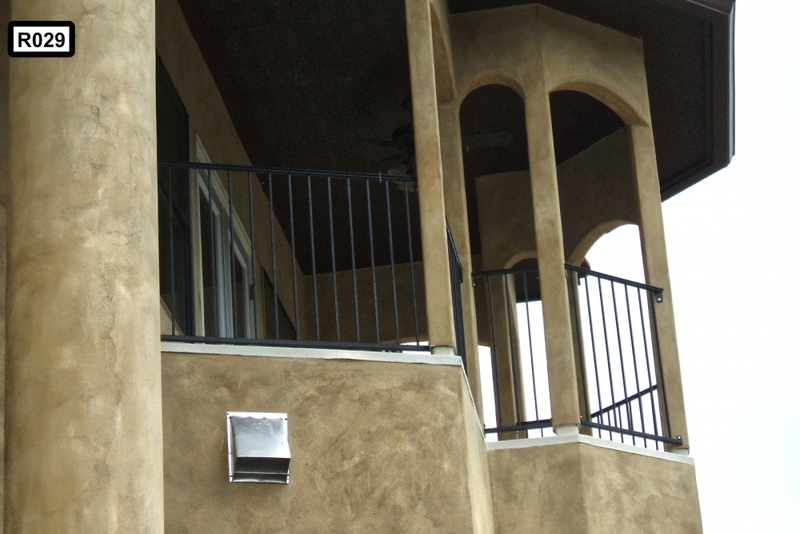 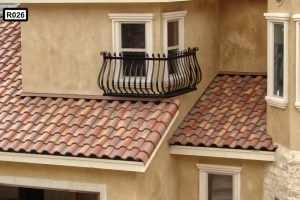 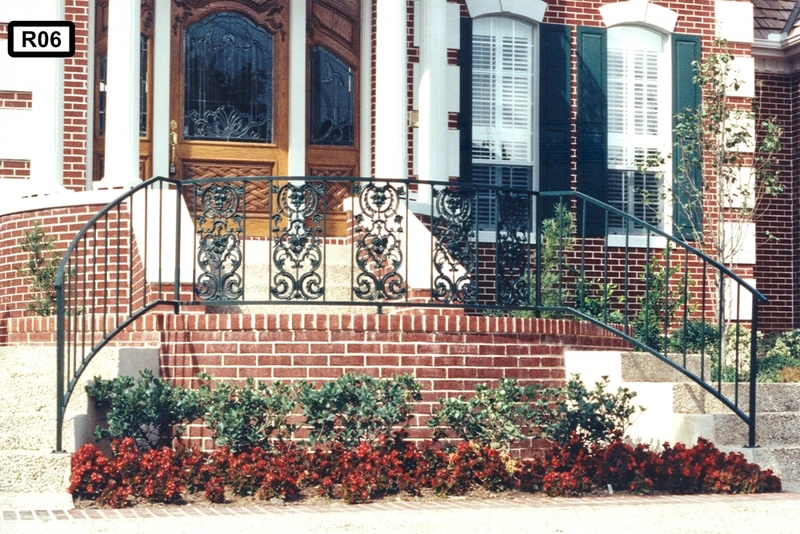 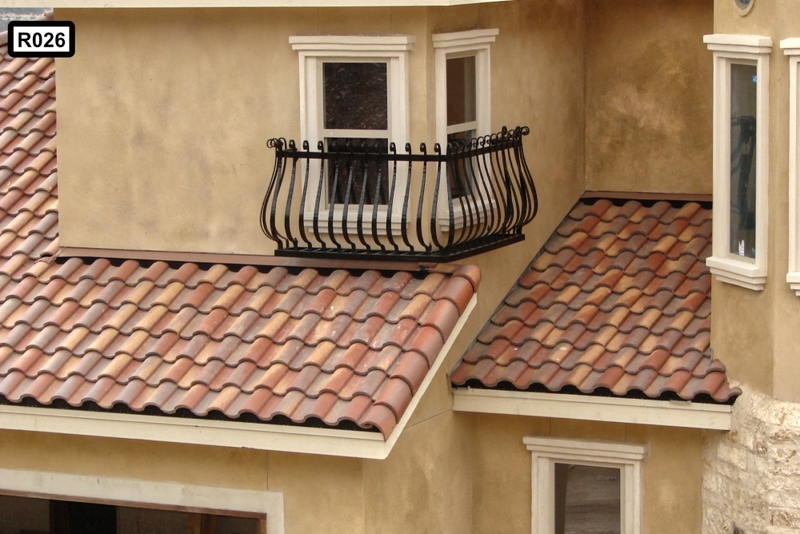 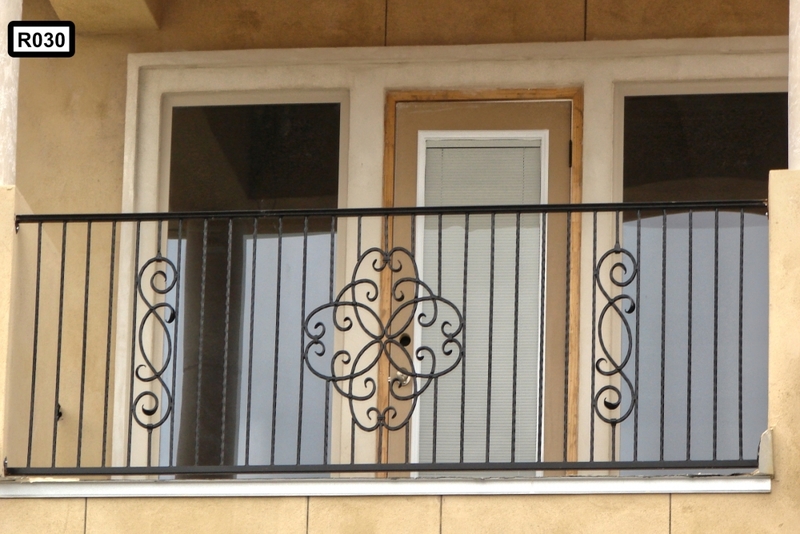 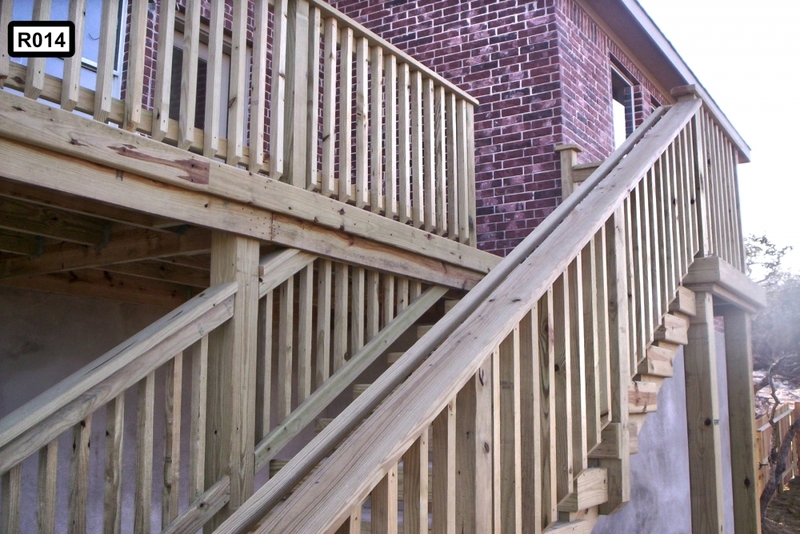 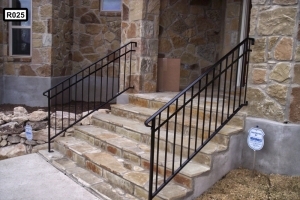 Quality Fence & Welding custom builds all types of wrought iron and ADA railings and staircases for all types of applications including: apartments, hotels, schools, and commercial buildings; incorporating scrolls, finials (spears), and caps in the color of your choice. 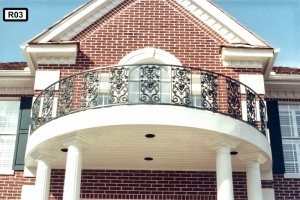 We start off with a picture or drawing and create it to fit into your application.We always use powder-coat application for a long lasting durable finish, but traditional industrial enamel coatings are also available as well as just a base primer, if that’s what you would like.King Architectural Metals is one of our metal suppliers that we use when incorporating the pickets & finials into any gate, fence, railing, staircase, window screen, or fireplace screen. 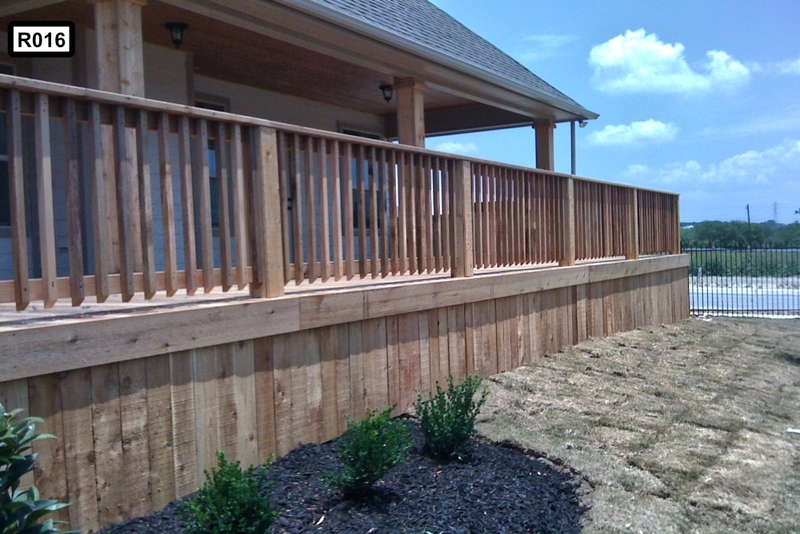 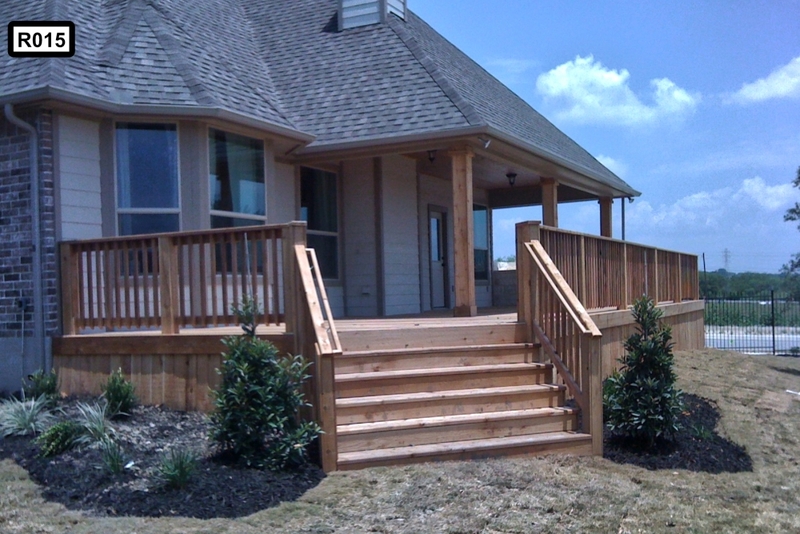 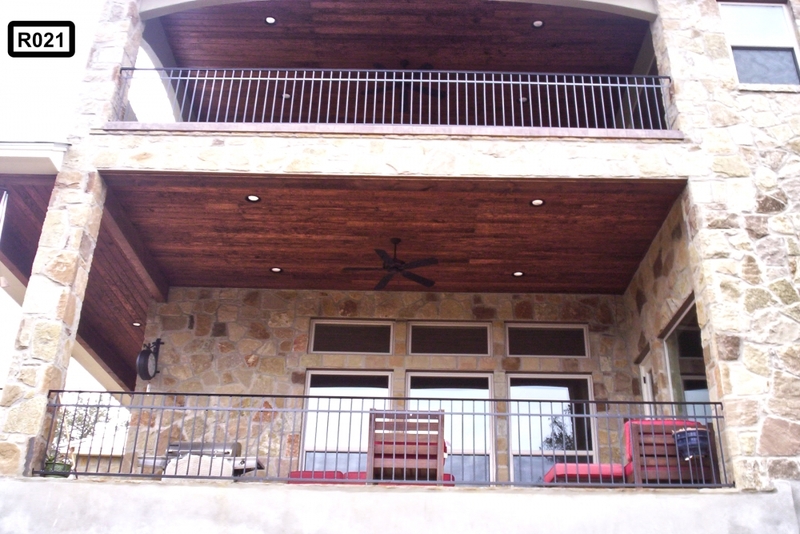 Click here to see some of the designs you can choose from and incorporate into your new project! 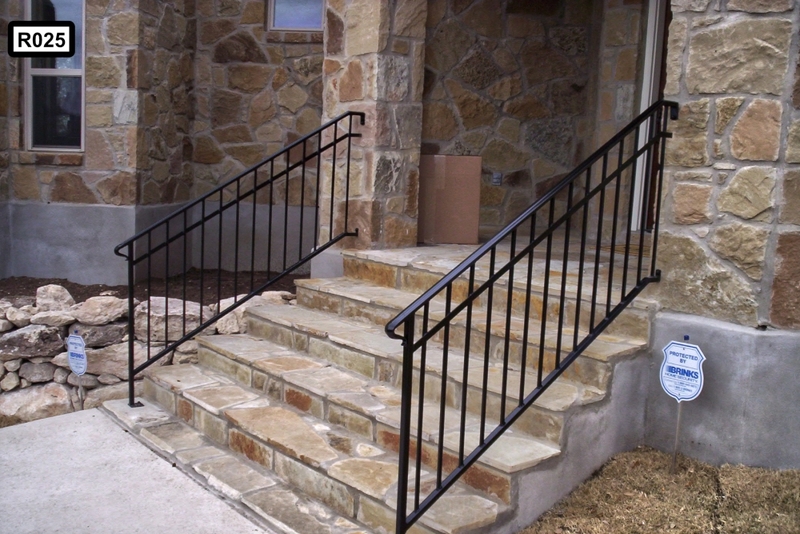 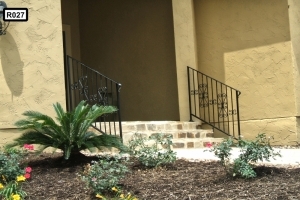 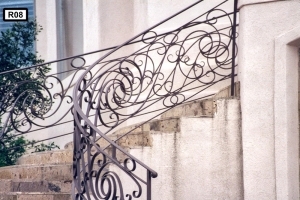 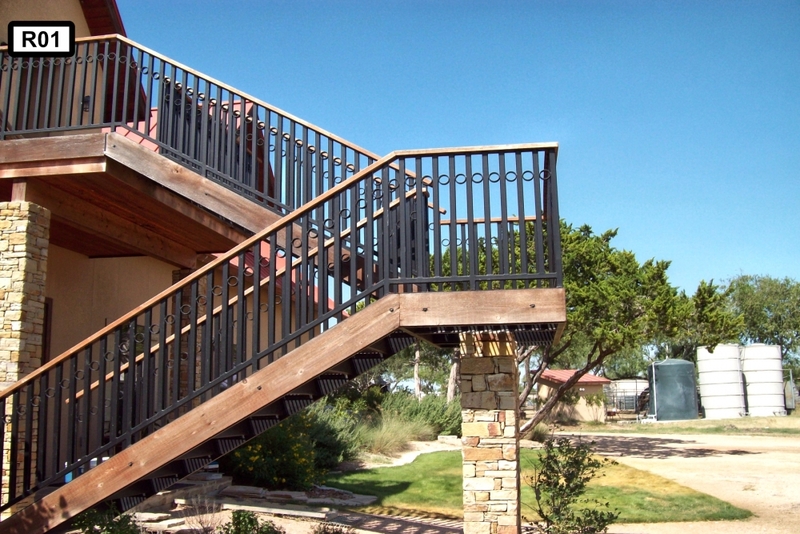 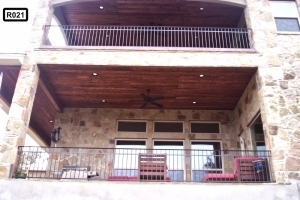 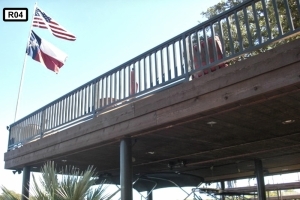 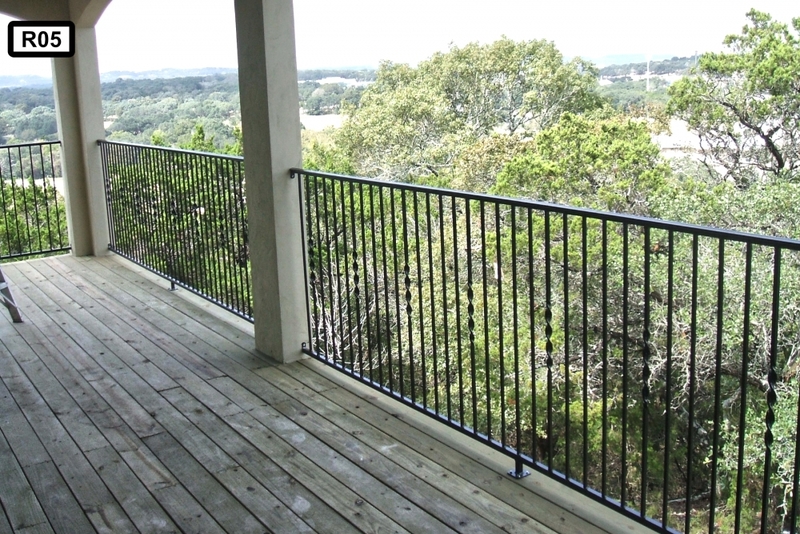 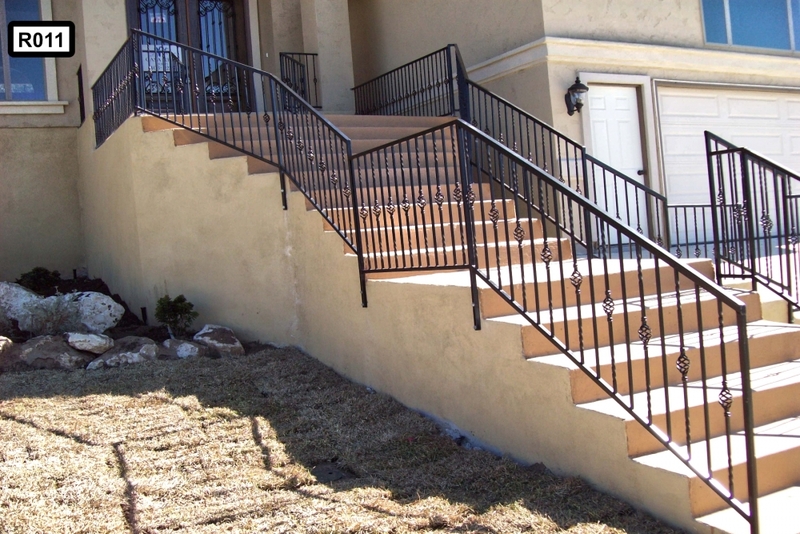 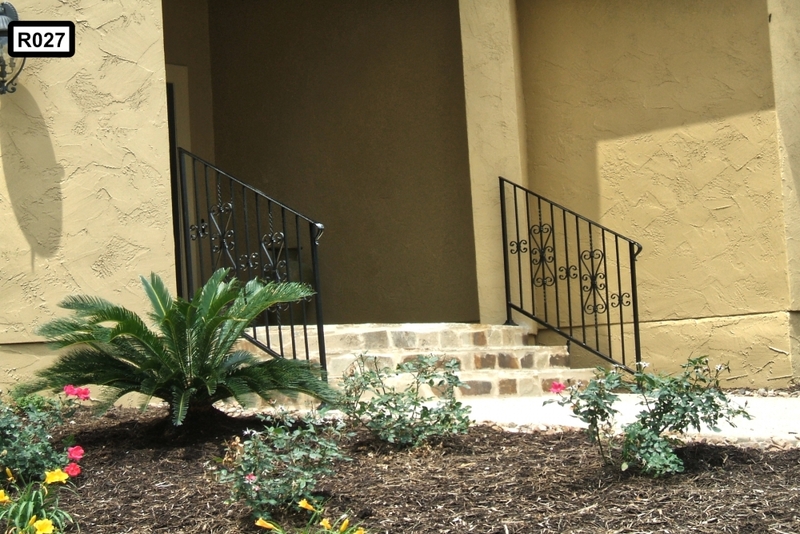 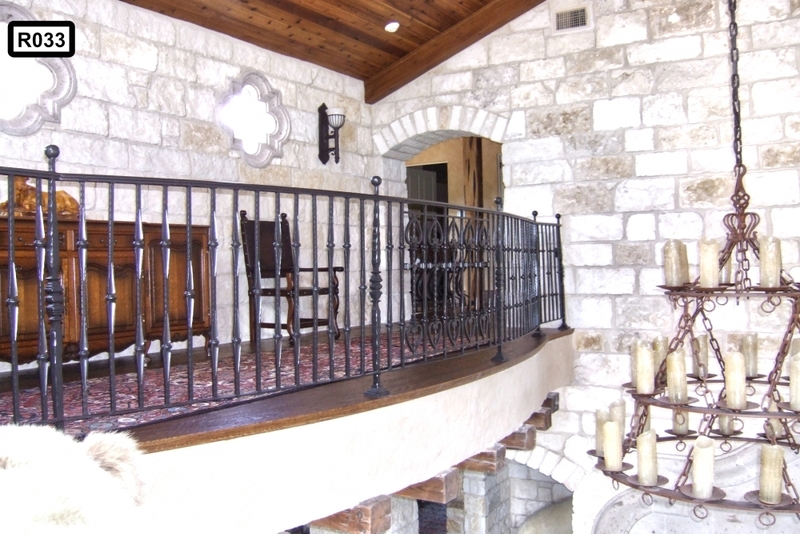 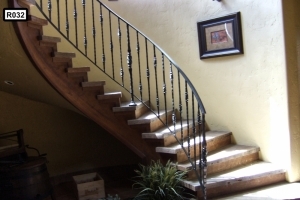 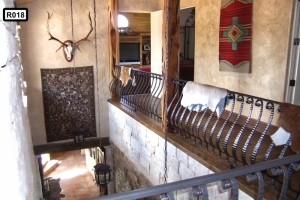 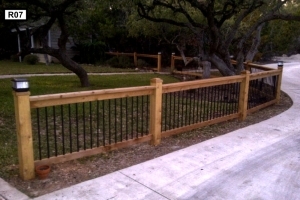 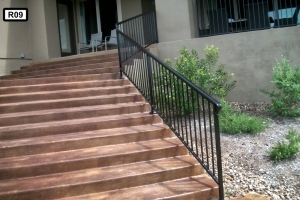 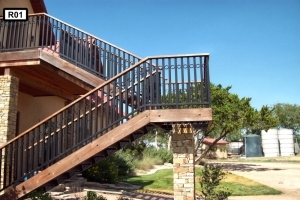 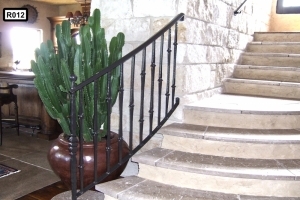 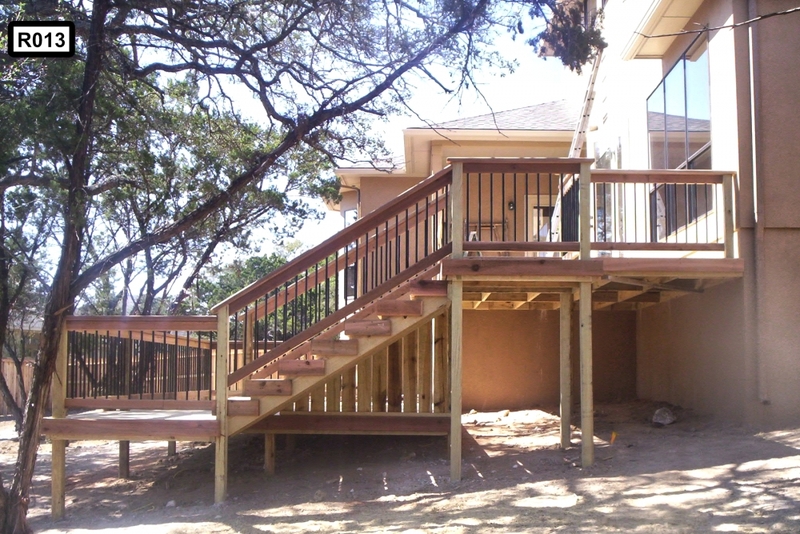 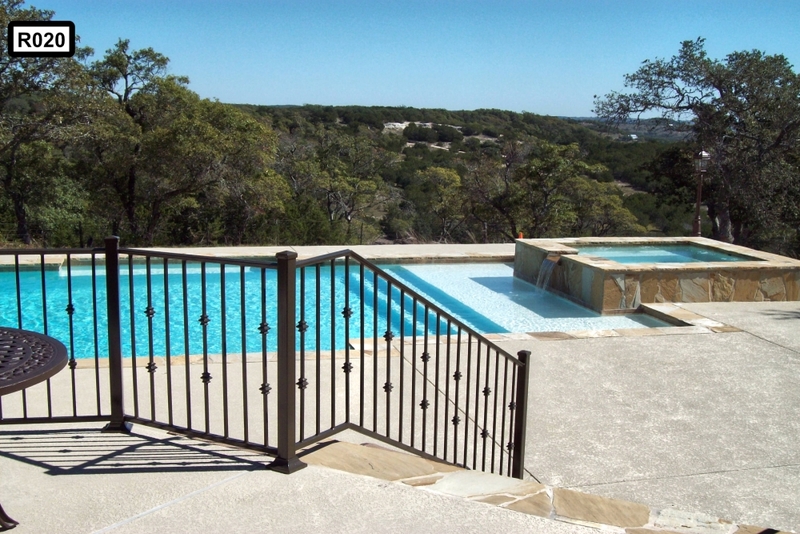 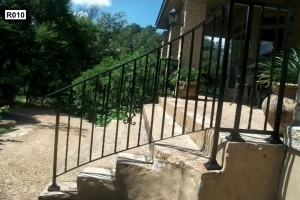 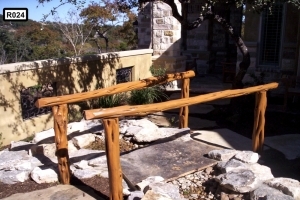 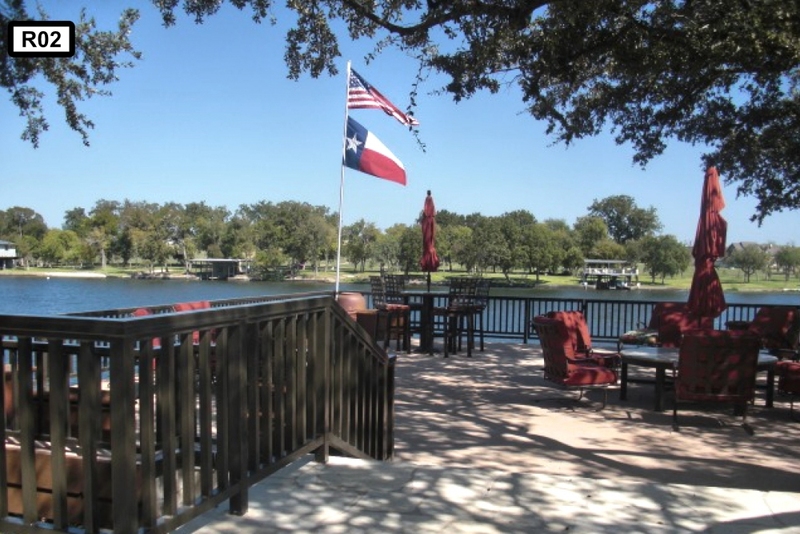 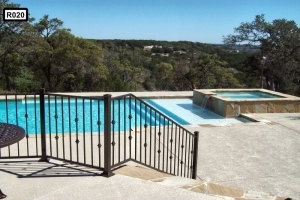 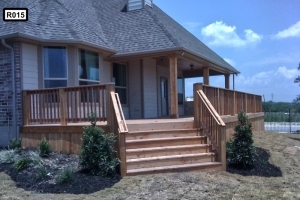 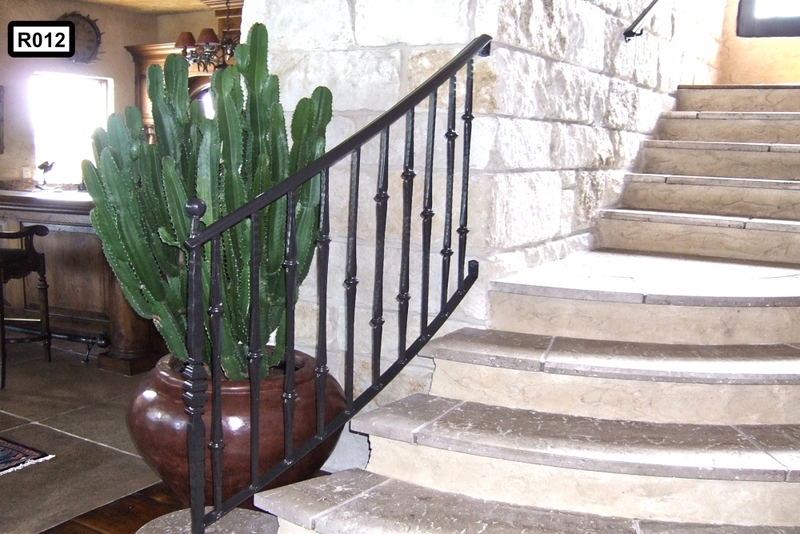 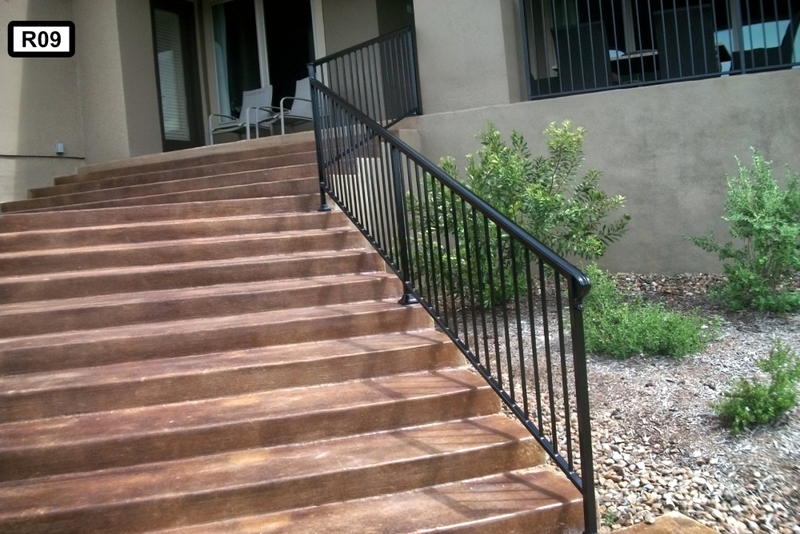 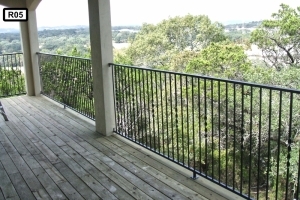 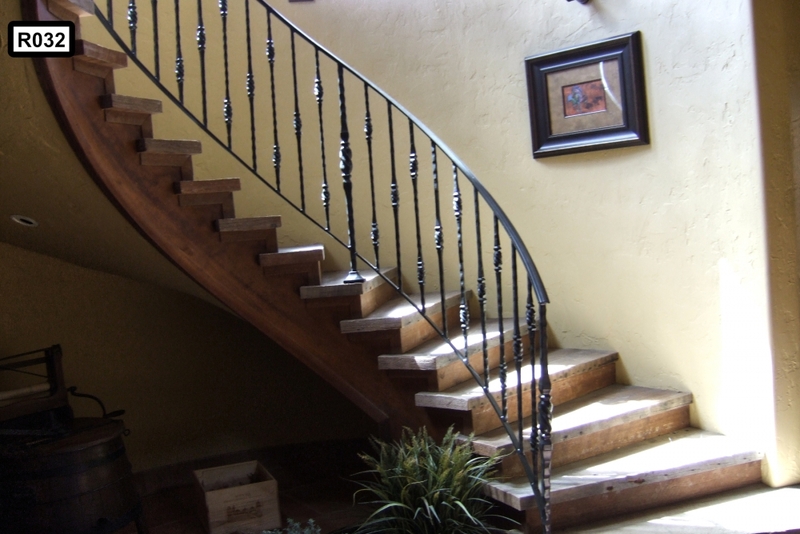 Quality Fence and Welding specializes in wrought iron staircases & railings for clients in San Antonio, New Braunfels, Austin, San Marcos, Corpus Christi, Victoria, Laredo, Uvalde and surrounding areas.